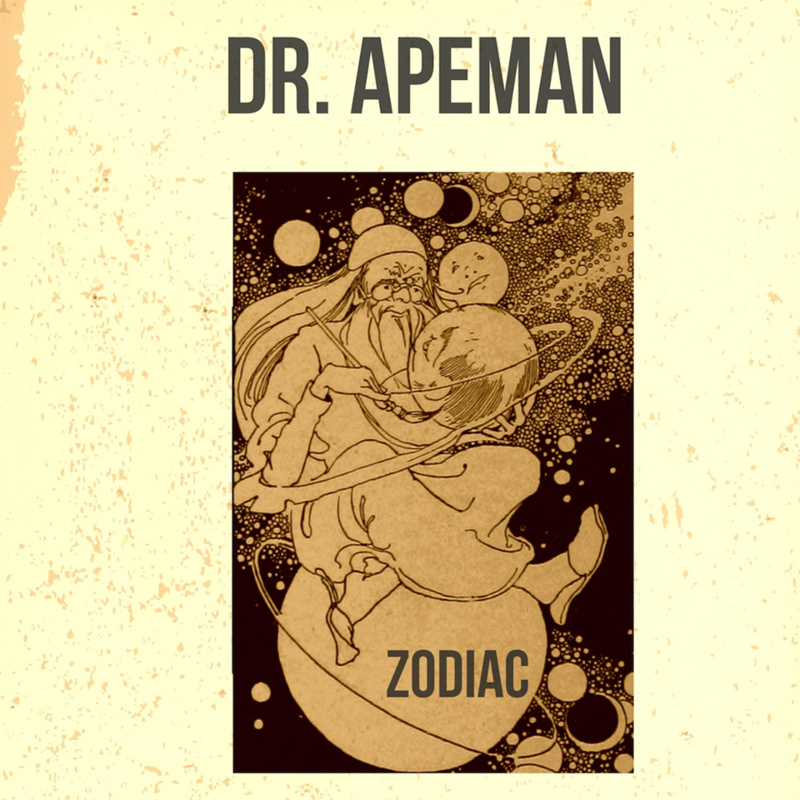 Dr. Apeman second record. Trip-hop, low fi, chill grooves with a psychedelic varnish. Lead guitars and effects.